 OdinS provides open and secure data software platforms to carry out complete infrastructure management projects. For this purpose, it has several platforms that can be used both with hardware products from OdinS and for third-party equipment, always with the aim of offering the best product and solution adapted to the needs of customers. In addition, these platforms allow you to offer the data in an open and secure way to collaborate with other companies to develop specialized applications and services in your customer areas. If you want more information about the products and services of OdinS, fill the following form with all your data and we will contact you.